Hotel Brahmagiri will make you feel energized when you enter the property as the place has a beautiful blend of colour and drama all over. The rooms are designed with a very minimalistic approach and the dark curtains complement the basic-toned walls. The furniture used goes well with the entire decor and provides one with storage spaces that are really important once the unpacking is done. The property offers an in-house restaurant along with a bar which is pleasing to the eyes with all the art displayed on the walls. 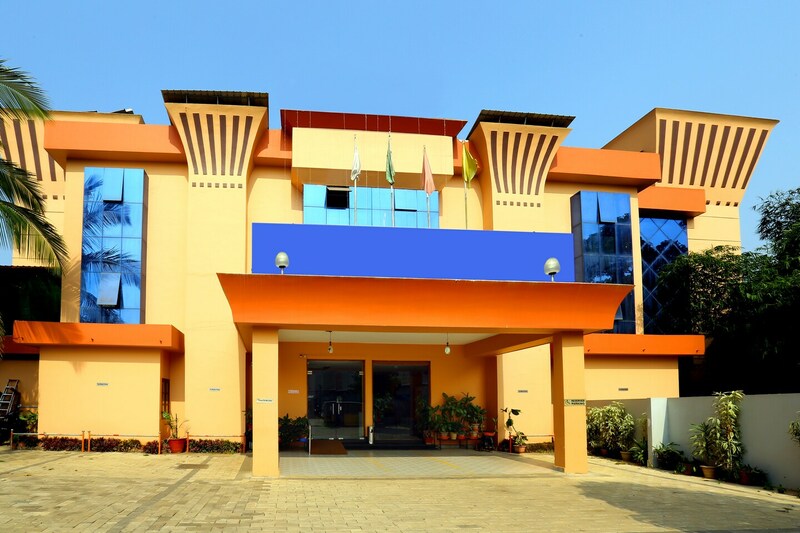 They provide a conference hall and a banquet hall in case anyone wants to plan a meeting or any kind of function. Other facilities include parking area, card payments, power back-up and CCTV cameras for security.